Community newspaper publishers are holding back on decisions to use mail delivery because of the many uncertainties surrounding the U.S. Postal Service, National Newspaper Association Postal Committee Chair Max Heath told the Postal Regulatory Commission in June. NNA and UPS are proud to announce this member benefit. As a NNA member you are now eligible to receive valuable discounts of up to 50%* on select UPS shipping services. OfficeMax is your online resource for supplies, furniture, paper and technology, with an expansive product offering, free shipping on orders for more than $50. APPI Energy provides the Powerful Solutions Program, an exclusive member benefit that assists members in managing and reducing their energy expenses. NNA has partnered with the Inland Press Association and the Local Media Association to offer webinars for community newspapers. With more than 30 years of industry experience, TSYS Merchant Solutions offers NNA members a payment acceptance program tailored to your business needs. 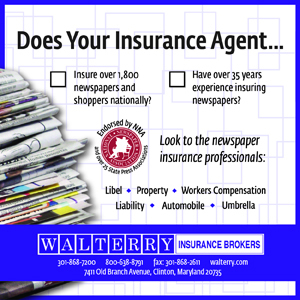 If you represent a newspaper, see the newspaper membership application. If you represent a college newspaper, see the college membership application. 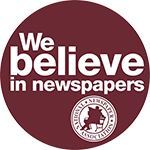 If you are a retired owner, publisher, or journalism professional otherwise unaffiliated with the National Newspaper Association, you may join with our individual membership application. 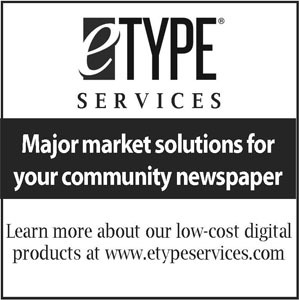 The National Newspaper Association offers various types of memberships, including newspaper, college, online, church, allied and individual, along with specifically tailored benefits for each organization.